Terese did her undergraduate work at the University of St. Mary's in Winona and began her teaching career at St. Peter's School in Forest Lake. Her postgraduate work, including a Master's Degree in Curriculum and Instruction K-12, an Educational Specialist Degree and a Catholic Education Leadership Certificate, were completed at the University of St. Thomas. 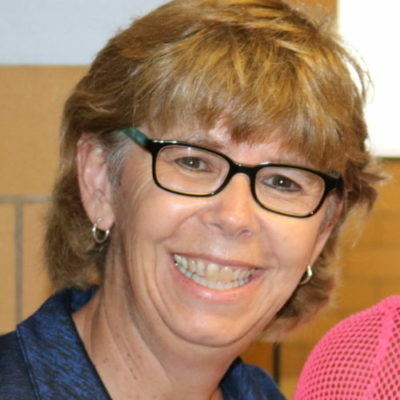 Prior to coming to St. Peter Claver, she worked at Faithful Shepherd Catholic School in Eagan for 11 years starting as Assistant Principal in 2005 and then moving into the Principal position from 2009 until 2016, when she became principal of St. Peter Claver.